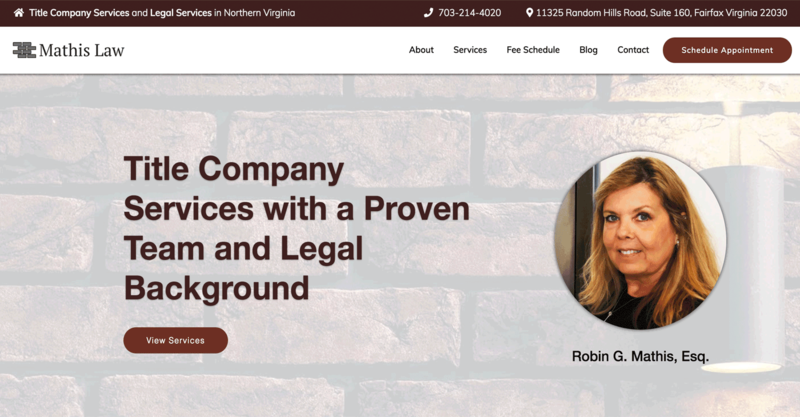 The Brown Firm offers comprehensive legal services located in Northern Virginia. They specialize in services such as criminal defense, traffic defense and civil litigation. The Brown family has maintained a tradition of excellence as legal practitioners for more than 65 years. 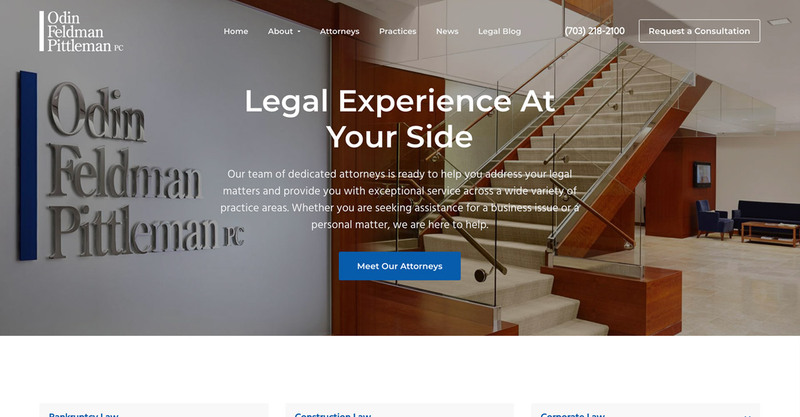 They have been well know for their ability to represent clients in any type of court proceedings, in addition to comprehensive assistance with contracts and other formal agreements. The main project goal for The Brown Firm was to increase their clientele for each of their law services provided. They wanted to increase their online visibility to attract potential clients from the area of northern Virginia. The Brown Firm also wanted to expand their brand awareness in order to generate more qualified leads. We worked with The Brown Firm to compose a digital marketing campaign that would best suit their needs. 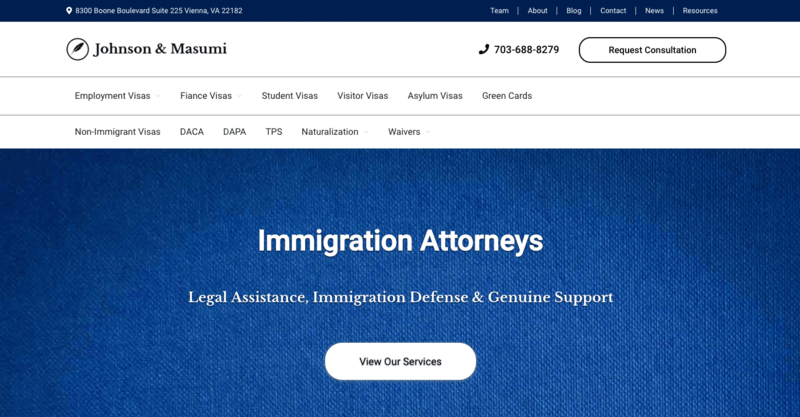 We created a responsive website design that features multiple menus for the law services they provide. 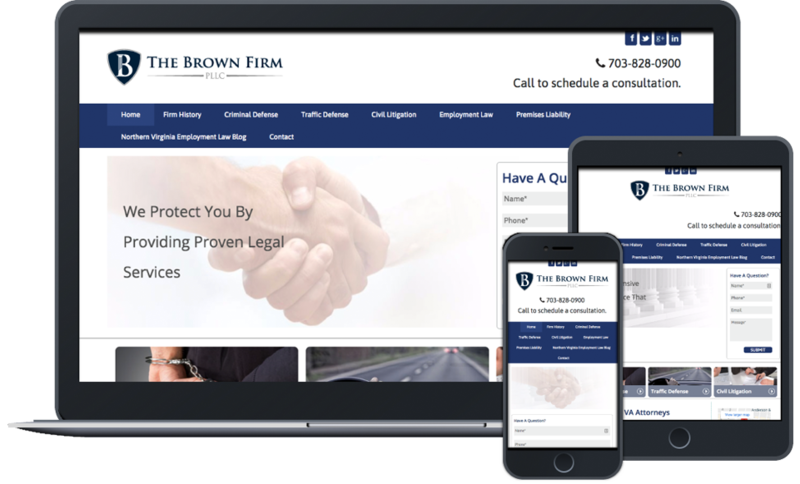 The Brown Firm has flourished due to the content we have written, researched, and published on their website. The Brown Firm has also built multiple connections over Linkedin due to our social media strategy that we created and implemented for them.